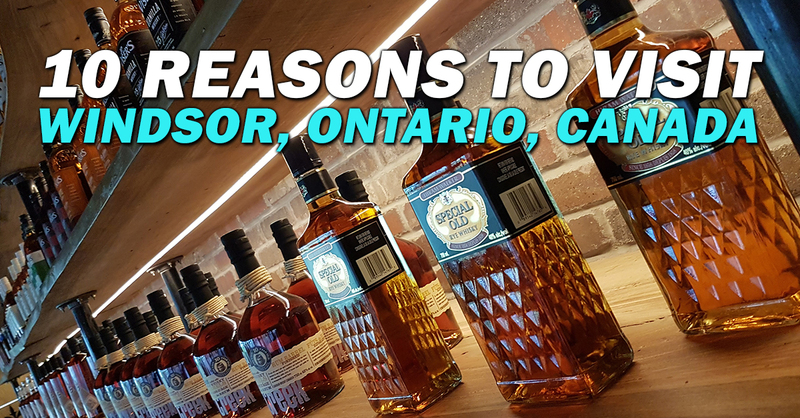 While it’s well known that Windsor, Ontario is a food and drink lovers nirvana, we touch on that and other reasons why Canada’s fourth most ethnically diverse city may be the best weekend getaway in the province. While 2017 was the 150th for the entire country, now it’s time for Canada’s southernmost national park to have its own party. Point Pelee National Park turns 100 years old in 2018 and they’ll be rolling out lots of new experiences to celebrate. So go sleep in an otentik and check out the only place in Ontario you can find wild cactus or maybe even spot some flying squirrels. No lie. Everyone knows about Chicago or New York-style pizza, but, all those can bow down to Windsor-style pizza. Is it the shredded pepperoni? The loading of toppings? The canned mushrooms? 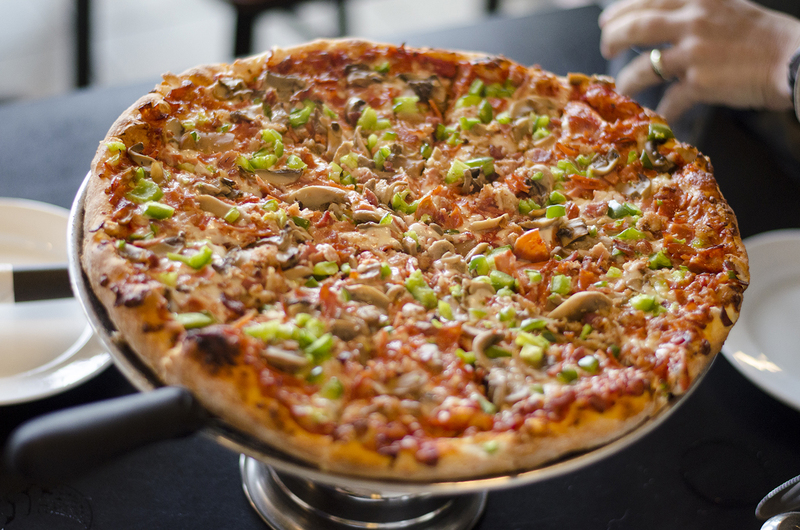 No one really knows (we claim it’s the water), but, with places like Armando’s and Arcata pumping out world class pies, it’s no wonder that people are literally flying Windsor pizza all over the country to satisfy their cravings. We may not be the birthplace of Canadian whisky, but, we are the birthplace of Canadian Club whisky and the home of J.P. Wiser’s whisky, and that’s pretty much the same thing. This helps solidify the claim of Windsor being Whiskytown, Canada. 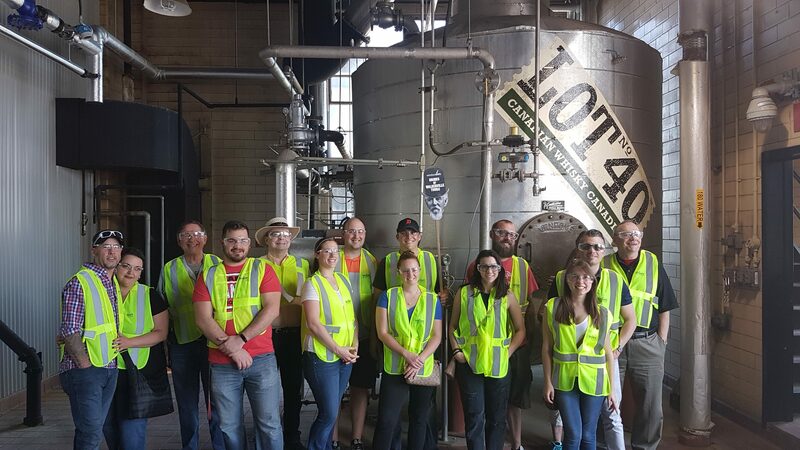 Not only do we have Canada’s southernmost distillery in Wolfhead, but, most people don’t even know that the Hiram Walker & Sons Ltd. distillery here in town is the largest in North America, just 10 minutes from downtown Detroit and smack dab in the heart of the trendy neighbourhood of Walkerville. 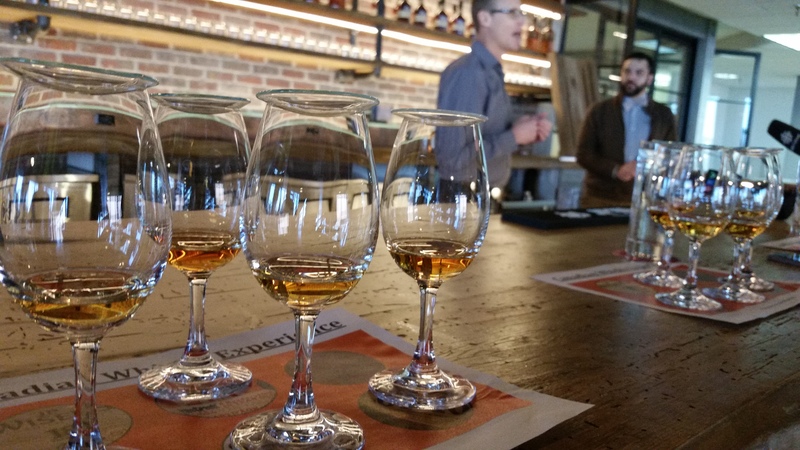 Added bonus: we’ve got great experiences like the Drinks of Walkerville to take in all this history and flavour. Eat your heart out, Kentucky! 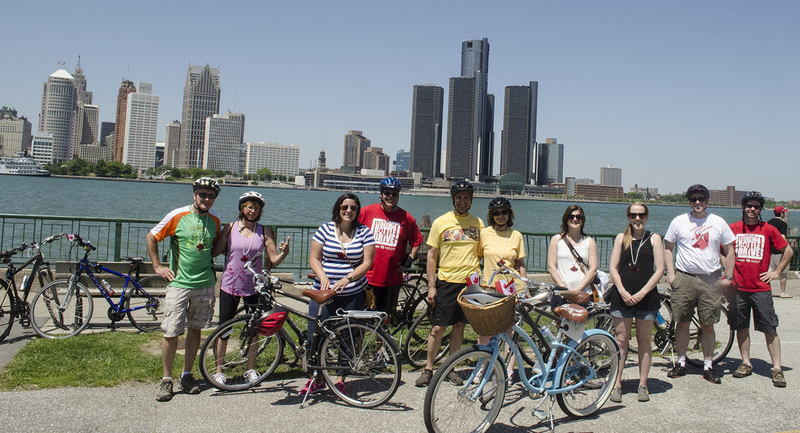 Bikes & Beers in Windsor, Ontario with Detroit as a backdrop. Lonely Planet named Detroit the #2 city in the world to visit in 2018 and Windsor, Ontario is right on the doorstep. In fact, sometimes you can actually drive to Detroit quicker than to the other side of Windsor or its suburbs. Taking in the differences of a major U.S. city and a small Canadian city within the same weekend or even day is an experience within itself. From the major sporting events on the Detroit side to the booming craft beer scene on the Canadian side (and so much more), it’s a win-win. Mix Master Mark of The Blind Owl doing his thing. All that whisky we make has to be put to good use, right? 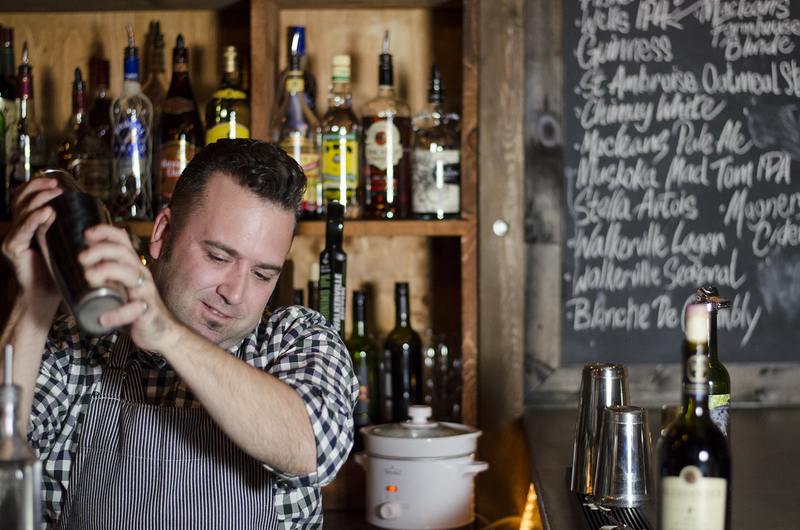 Establishments like Blind Owl and F&B are redefining the cocktail scene here and abroad with their creations and are both must-visit places while in Windsor. The cocktails are already on top of the craft beer scene we mentioned earlier as well as a wine region that is seeing its reputation for great vino grow abroad. This cold has us missing the summer and rolling through the streets on Friday Night Lights. Who’s agrees? Enjoy riding a bicycle? Try visiting Windsor during one of the many Friday Night Lights rides that take place between May and the end of October. Simply put, Friday Night Lights is a free to attend pub and grub crawl on two wheels through the streets of the city. Hundreds riders deck out their bikes in bright lights each ride to light up the night and enjoy the company of good folks and the flavours of three great establishments visited along the way. There’s even a Halloween ride where everyone comes dressed in costume! With Windsor being the banana belt of Canada, our warmer climate gives us a leg up on other Canadian wine regions when it comes to producing red wines. 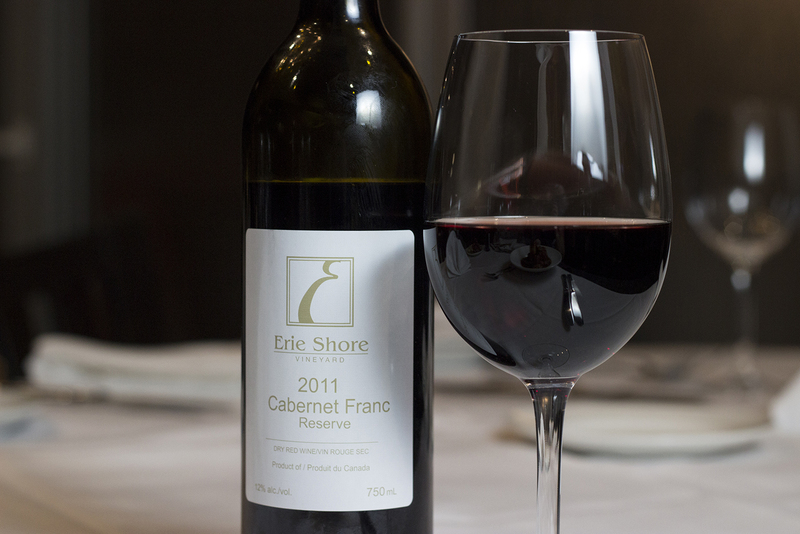 In fact, the Cabernet Franc being produced by our local, boutique wineries such as North 42 Degrees, Oxley Estate Winery, Erie Shore Vineyard, Colchester Ridge Estate Winery and others are paying attention to detail and making a name for the our wine region with several awards. Dinner on a Pier along the Windsor, Ontario riverfront. A visually stunning feast, Dinner on a Pier takes place every July. 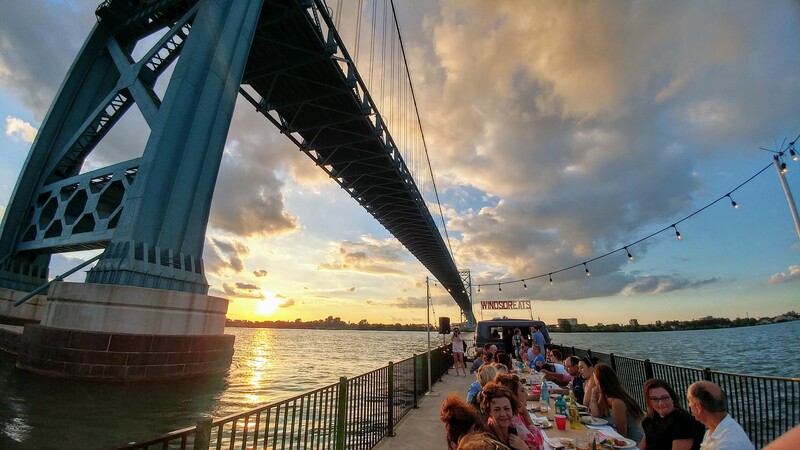 Picture this: a long table dinner along a pier, the sun setting over the Detroit River and the Ambassador Bridge and an amazing multi-course meal. There’ll be music, drinks, a different cuisine served up each year and an amazing view. Just think of all the great photos you’ll be able to take and post on Instagram. This event is a definite must-do for all foodies. Held every November, the Windsor International Film Festival has grown to be a truly amazing event and one you definitely don’t want to miss. It’s considered the second largest film festival in Canada after Toronto and it continues to grow year after year with an impeccable selection of films. Windsor may be a small Canadian city, but, we’re a stone’s throw from the birthplace of Motown and Techno so you better believe it has a positive impact on our live entertainment. Where else could a small, local establishment like Phog Lounge be named the best live music venue in Canada? The downtown establishment with a capacity of approximately 80 people has been consistently been bringing in acts just on the cusp of greatness before everyone knows their names. Then, if you want the big guns, the resort and casino, Caesars Windsor, regularly bring in acts such as Bruno Mars, Celine Dion, Ellie Goulding and more. Almost every weekend, there are countless festivals taking place across the city (Windsor Craft Beer Festival, Carrousel of Nations, etc.) featuring great musical acts. Throw in a world-class Windsor Symphony Orchestra and you’ve got yourself a great city for live music. Not bad for a population of only 200,000.